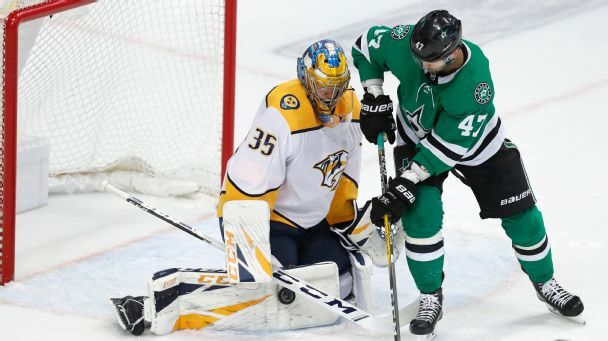 Nashville looks poised for another deep playoff run, but Tyler Seguin & Co. are standing in the way. Which team takes this matchup? 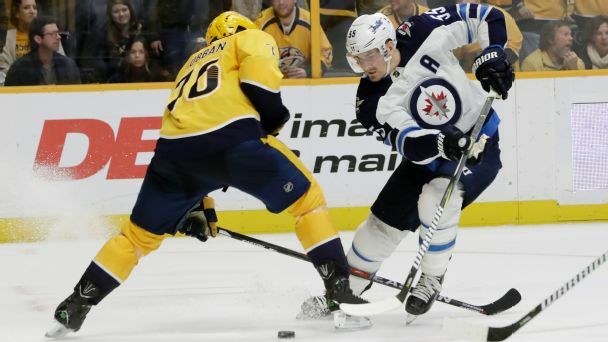 Jets forward Adam Lowry received a two-game suspension without pay for high-sticking Predators forward Filip Forsberg in Friday night's game. 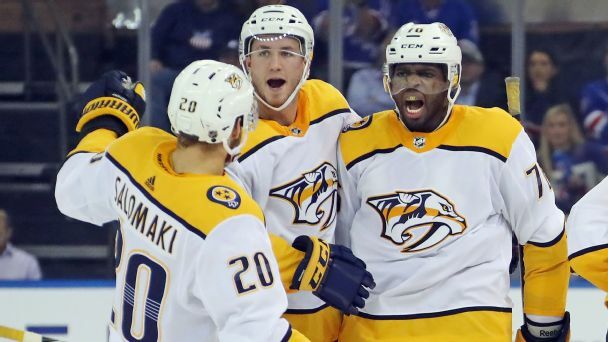 As another season gets rolling, we assess the Stanley Cup chances of the defending Presidents' Trophy winners. 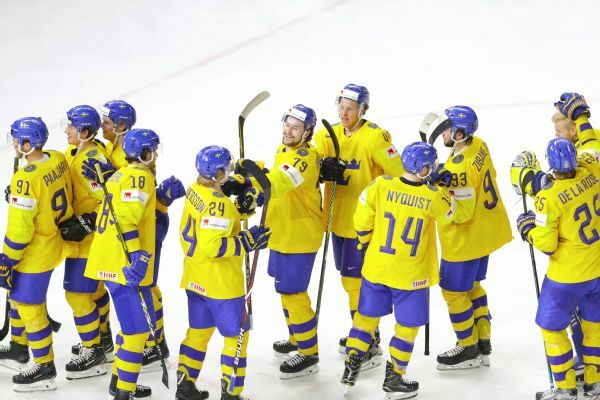 Sweden will play for a third world title in six years after beating the United States 6-0 in the semifinals of the ice hockey world championships. 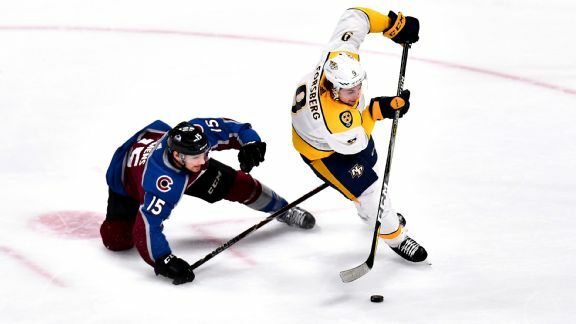 Filip Forsberg helped send the Western Conference semifinals back to Nashville for a deciding Game 7 with yet another highlight-reel goal that dazzled his teammates. 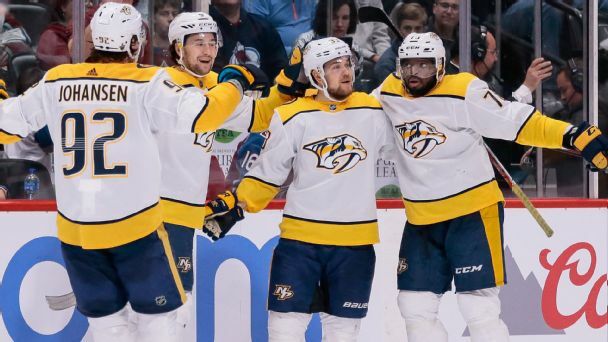 Filip Forsberg is gaining recognition around the NHL for his slick scoring moves, some described as "insane" by his Nashville teammates. 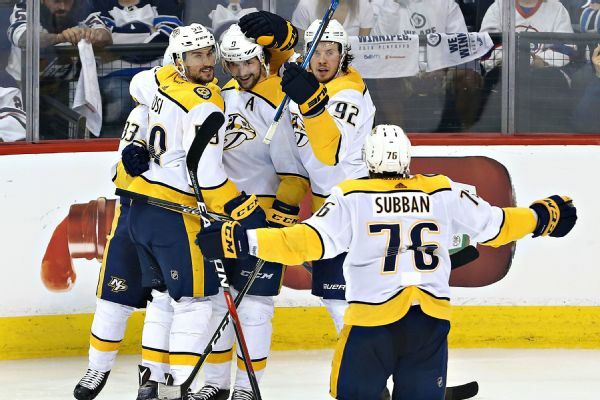 Who will be the MVP of the Predators-Jets series? 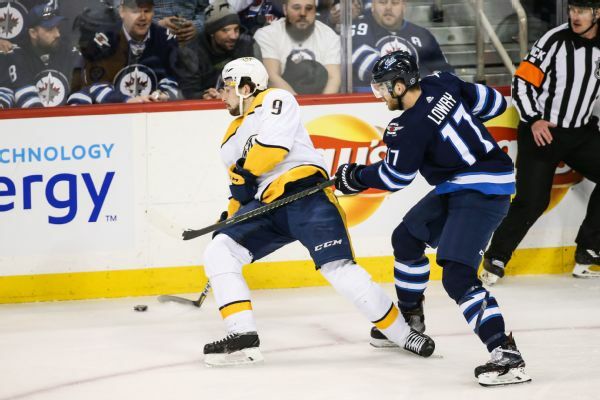 Winnipeg's Mark Scheifele and Nashville's P.K. Subban mixed it up during the regular season. Both should be major factors in their teams' second-round showdown.